How does an artist leave the shores of realism to explore the media beyond the usual? How can we use ‘The 12 Lights’ to help us launch into the creative unknown, yielding to personal expression? In this video, Lesley encourages you to explore using watercolor in ways you cannot have previously imagined! 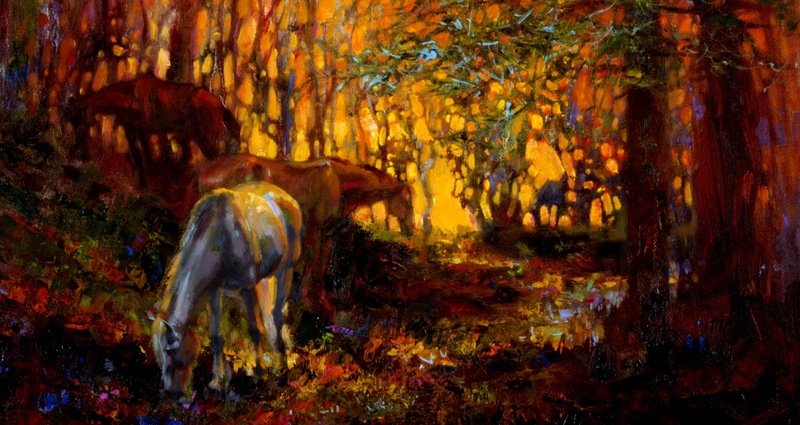 Using a variety of tools and techniques she’s mastered for the past 30 years as an oil painter, you’ll discover ways to creatively express yourself, bringing beautiful color and life to your work. Everything that makes Lesley’s work successful culminates in this unique, expressive, watercolor video. These are the techniques fellow professional artists are waiting for; These are the techniques and processes that will help to unlock your own creative potential in watercolor. Worksheet of Lesley Humphrey's "The 12 Lights On the Planet"
Thank you for supporting our online demos, we hope you enjoy them!